Interns will have the opportunity to actively engage in the legislative process on a daily basis. 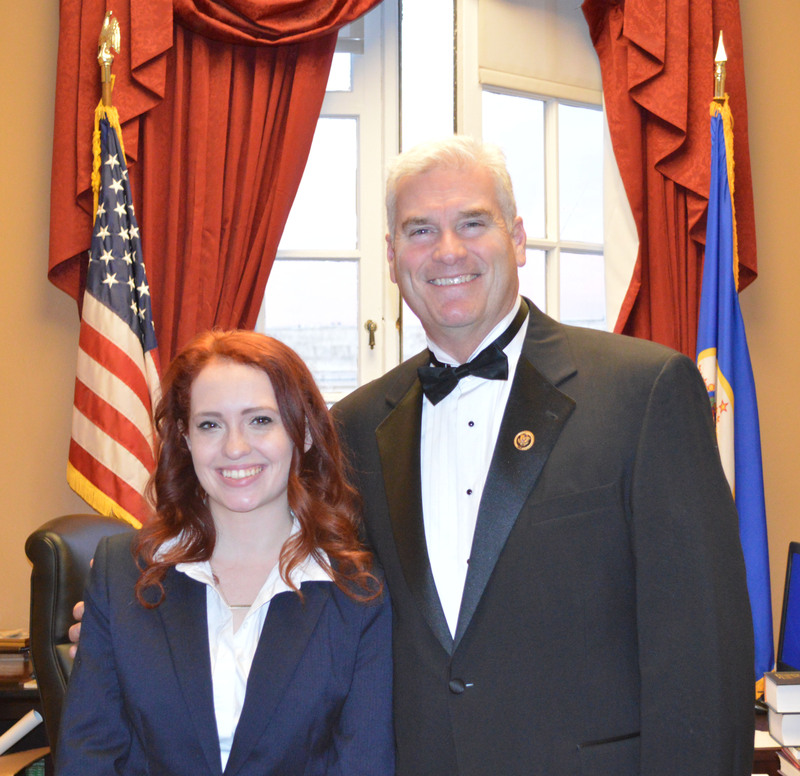 Congressional interns play a vital role in assisting Congressman Emmer and his staff. Intern responsibilities include conducting research on current legislation for the Member and legislative staff, answering phones, attending hearings and briefings, and answering constituent letters on various issues before the House. As a result, interns learn about the legislative process and the many other functions and opportunities of a congressional office. This internship is a unique experience because of the extensive networking opportunities, access to our country’s most influential political leaders, as well as being able to live and work in our nation’s capital.